On a chartered day trip, we will discover the British Virgin Islands. 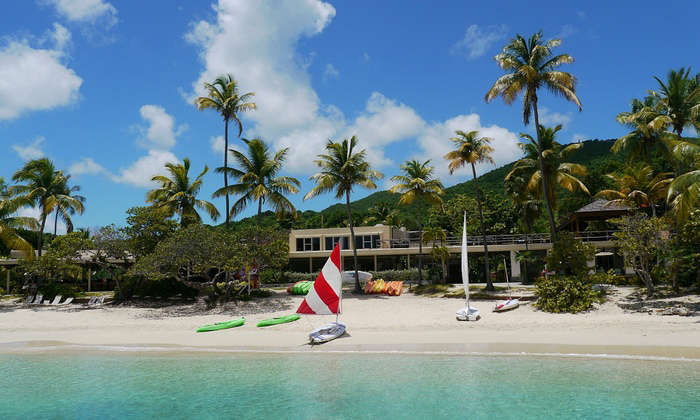 We will enjoy a powerboat trip to the Baths at Virgin Gorda, snorkeling at Diamond Reef, lunch at Marina Cay, and drinks at the Soggy Dollar Bar. 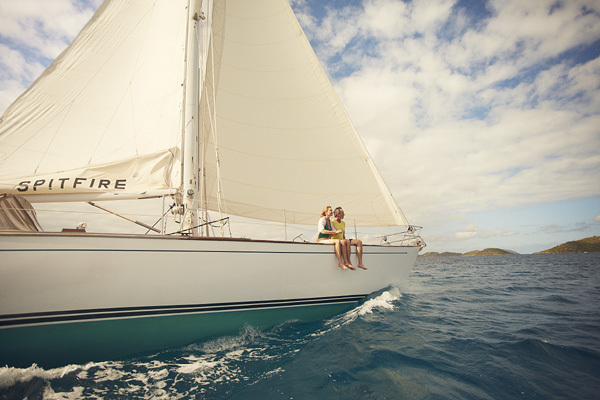 We will create an array of unforgettable honeymoon memories with the British Virgin Islands Day Trip! We would love a guided tour to discover the waters around Caneel Bay Resort. It fittingly begins on Honeymoon Beach at the resort. 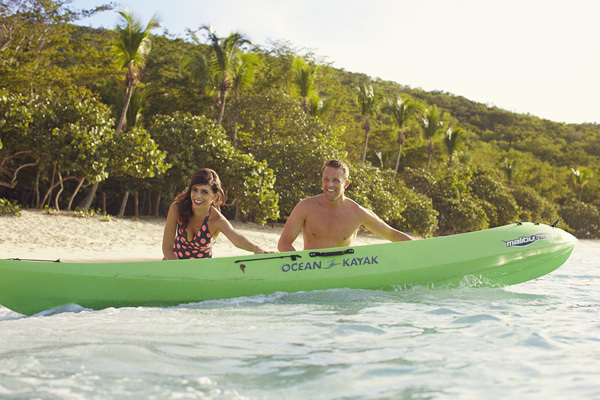 The tour will combine kayaking, hiking and snorkeling into an unforgettably fun experience around Caneel Bay's palm fringed beaches, turquoise waters, tropical trails, and colorful coral reefs. On our honeymoon we will experience the stellar tennis program at Caneel Bay Resort, run by Peter Burwash International. We will work on our skills on one of Caneel’s 10 courts, which are surrounded by stunning mountain vistas. 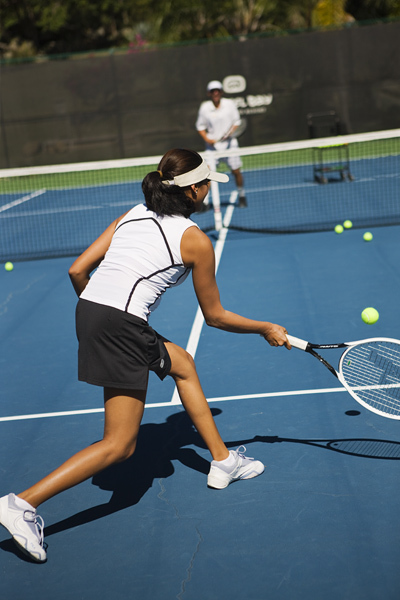 Our racquet rentals are even included! With over half of the island preserved under the national park system, by renting a jeep we will discover the entire island of St. John. From Cruz Bay to Coral Bay and of course the world famous Trunk Bay. There are also historical sugar mill ruins, hiking trails as well as restaurants and shops run by locals, which can be found all around the island. 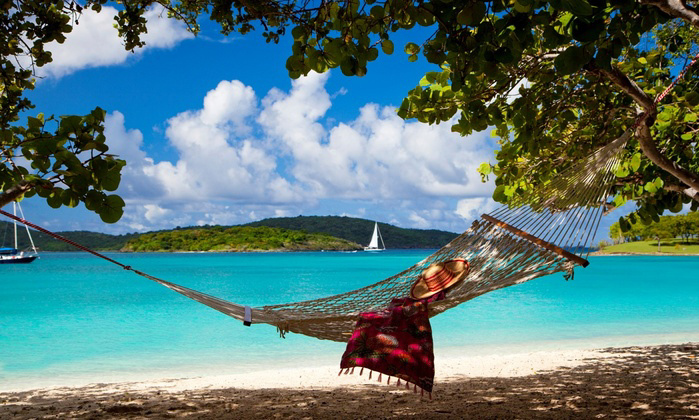 We will immerse ourselves in the beauty of Caneel Bay by creating a piece of artwork of our own! If we are new to painting the skilled Artists in Residence will guide us through the steps of producing a unique memento of our vacation at Caneel Bay. If we are more experienced painters, we will be provided with all the needed materials to test our skills with watercolor or pastel. We can also bring a photo from our wedding and the art instructor can guide us in recreating the image in pastels. 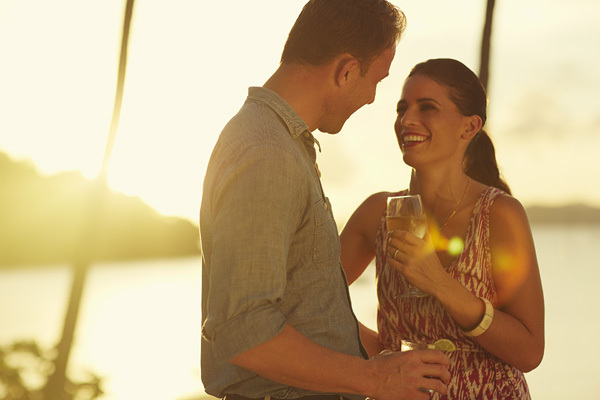 There is nothing like witnessing the sun setting along the sparkling Caribbean waters. This Sunset Cocktail Cruise invites us to undergo a seafaring journey along the shores of Caneel Bay every Thursday and Sunday at sunset. We will take in the dulcet tones of steel pan music while indulging our appetite with hors d’oeuvres and delicious drinks. We will explore the depths of the ocean first-hand and get up close to some of the Caribbean’s most stunning underwater life. Diving here will give us the chance to catch a glimpse of moray eels, stingrays and eagle rays, nurse sharks, spotted drum, turtles, and dolphins. 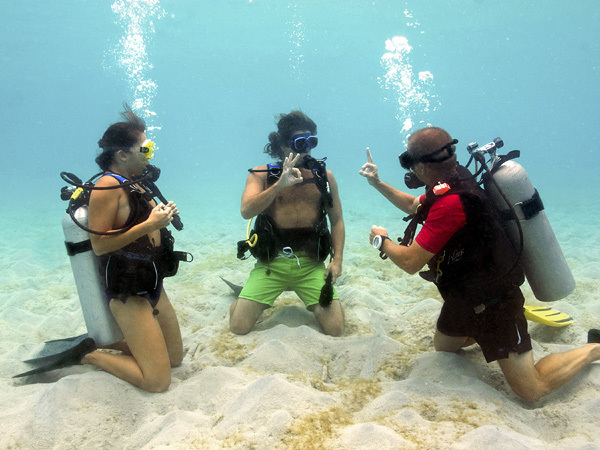 We will find an array of PADI courses available through the Patagon Dive Center, onsite at the resort, ranging from introductory Scuba Diving to professional certification as a Dive Master. On our tropical honeymoon we will be ready to set off on an unforgettable fishing experience. As we navigate the shimmering Caribbean waters with a fishing or boat charter accommodating groups of all sizes and types, we will enjoy sport fishing, deep-sea fishing, inshore or offshore fishing, and more. 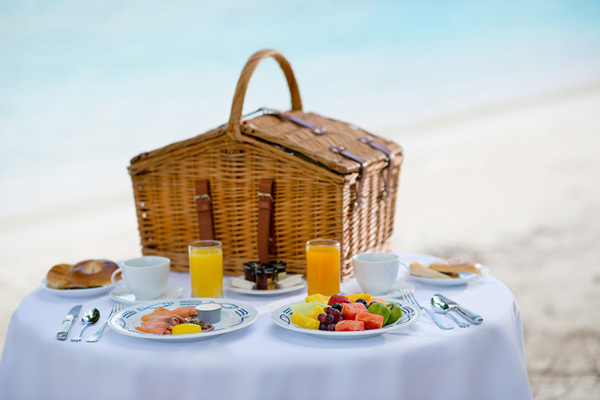 With your lovely wedding gift, we will enjoy a perfect picnic basket meal of our choice. We can enjoy it in our room or bring it to one of the secluded Caneel Bay Resort beaches or a grassy area overlooking the water. 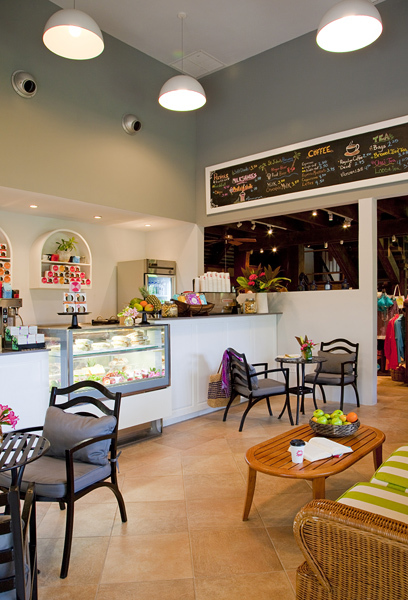 The picnic lunch menu features an assortment of delicious deli sandwiches, fresh fruit and cheese. 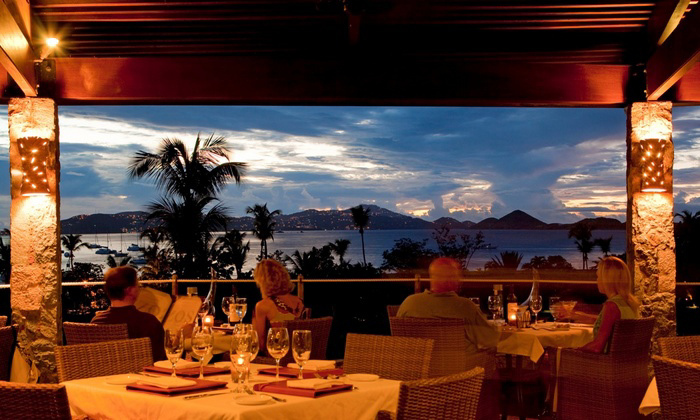 Caneel Bay’s most elegant restaurant, Turtle Bay Estate House, offers traditional dinner favorites along with nightly specials. The intimate atmosphere at Turtle Bay creates a romantic setting, offering refined contemporary American cuisine, featuring bold flavors and locally grown produce. 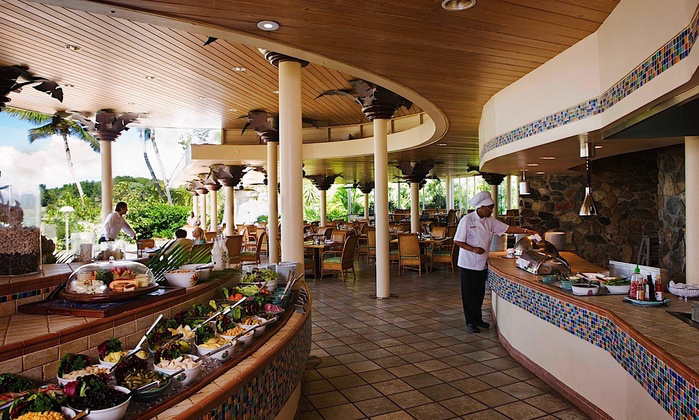 On our tropical honeymoon in paradise, we will find flavors that we will love at the Caneel Beach Bar & Grill, located right next to the resort’s main reception area. The menu offers a selection of perennial favorites, such as hamburgers and fries, sandwiches of all types, a range of salads, and tempting desserts. Sushi can also be ordered if our palate so desires. 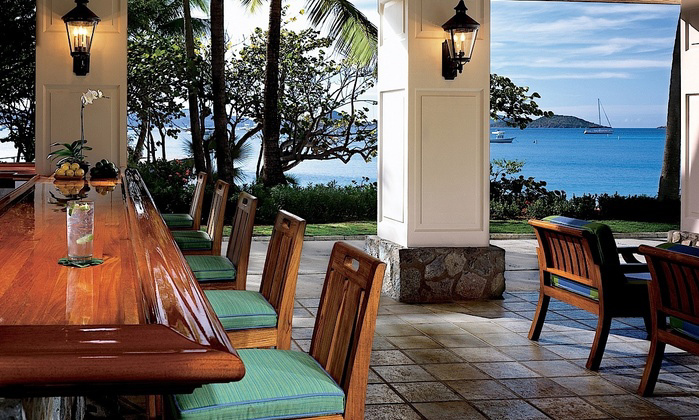 Located immediately adjacent to the resort’s main reception area, the Caneel Beach Terrace features open-air dining with a panoramic view of Caneel Bay Beach. In this relaxed atmosphere, complemented by the sounds of the gentle surf, we will enjoy generous buffet-style offerings as well as a la carte selections for breakfast and dinner. High atop the resort’s 18th-Century sugar mill ruins, overlooking Caneel Bay with St. Thomas on the horizon, Zozo’s offers a menu of northern Italian fare presented by famed local restaurateur John Ferrigno and his team. We will indulge in homemade gelato, a large variety of coffee drinks and delicious Panini’s all freshly made using high quality products in an eco-friendly environment before we depart for an adventurous day exploring. 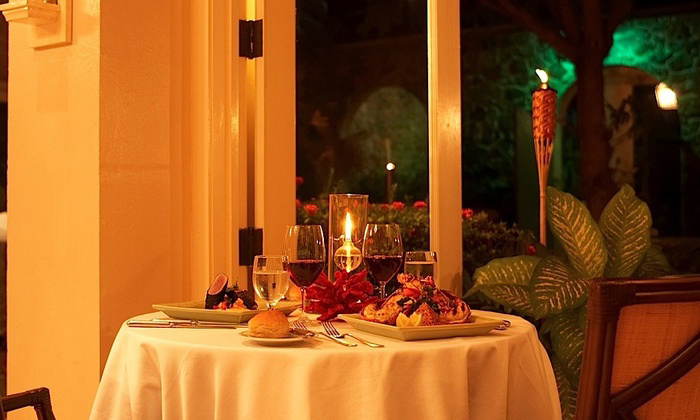 We will enjoy a romantic dinner on the beach with the lights of St. Thomas shimmering in the distance and the stars twinkling overhead. 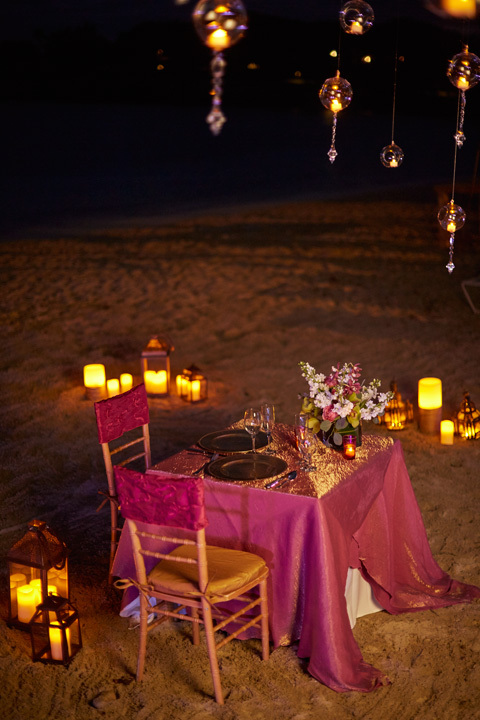 A dinner on the beach will be an experience that we have always dreamed of. 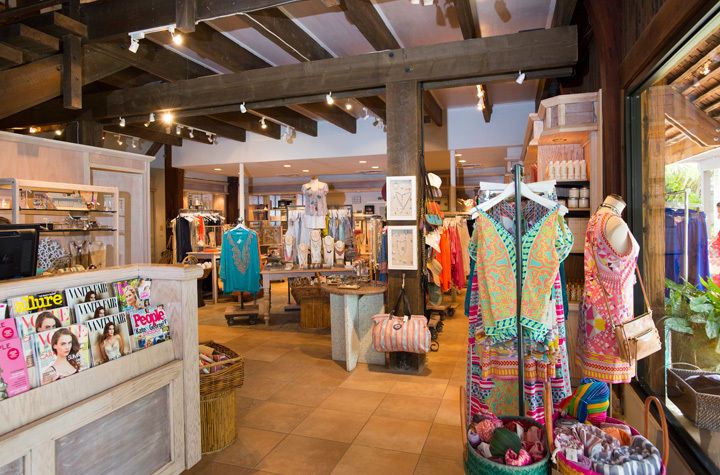 As Caneel Bay Resort’s very own shopping haven, the gift shop showcases a variety of stylish clothing, swimwear, gifts, and souvenirs. We will peruse collections of jewelry and accessories crafted by local and international artisans and cherish them for years. Thanks to your wonderful wedding gift, we will relax into the ideal romantic honeymoon destination of the U.S. Virgin Islands! We will admire the serene views of the 170-acre peninsula surrounded by lush beauty, offering an idyllic destination for a truly unforgettable trip! This unique destination will offer us the chance to experience ocean kayaking, snorkeling, sailing, and many more adventures. We will enjoy graciously appointed rooms and indulge in inventive culinary delights. This resort credit will truly enhance our intimate escape to paradise. 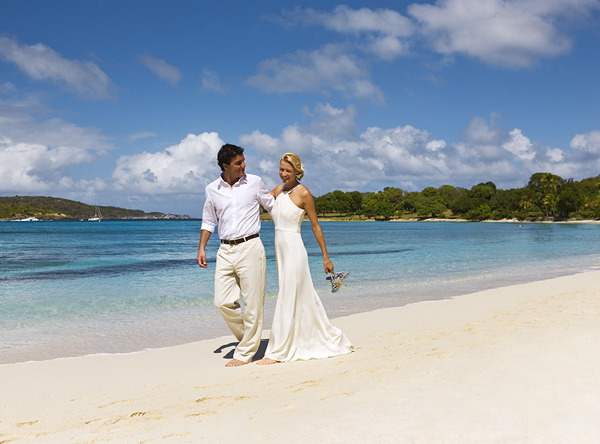 Located on the serene island of St. John, Caneel Bay Resort promises us a romantic honeymoon getaway! With your thoughtful gift, we will enjoy countless tranquil activities, take comfort in luxurious accommodations, savor unique cuisine in a lavish setting or enjoy a round of drinks. We will explore the exciting surroundings as we discover the nearby beaches and attractions. 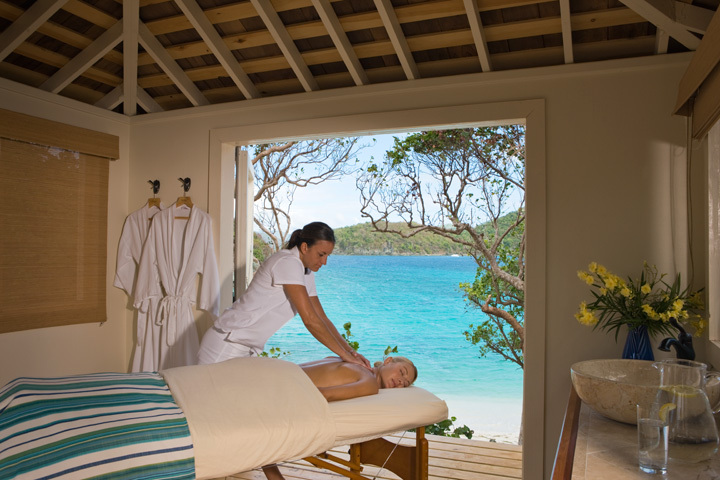 We cannot wait to relax in an array of pampering amenities at the beautifully designed Caneel Bay Resort. The Beauty Lounge is the ideal place to feel beautiful and refreshed after a long day exploring our surroundings. 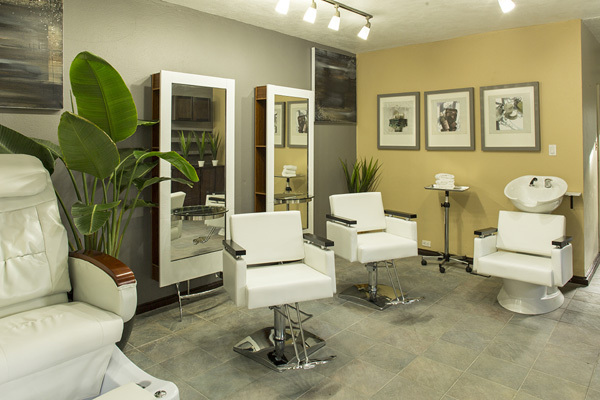 The lounge offers an array of beautifying services such as, manicures and pedicures, hair services, eyelash extensions and even bridal services. This Hot Stone Massage will use ancient healing techniques to bring balance to my body, utilizing natural elements to revitalize and renew. 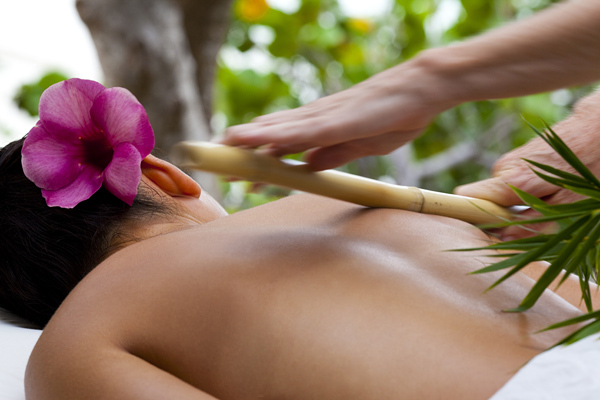 This massage penetrates with smooth, volcanic stones to bring harmony to the body and mind. The Wireless Relief Massage will soothe muscles that are overused by computers, smartphones and laptops. This treatment focuses on the back, neck, arms, and hands, utilizing aromatherapy, a cooling eye compress and warm hand and back wraps. With this spa experience, I will indulge in lavish aromatherapy as essential oils trickle down the spine like replenishing raindrops. 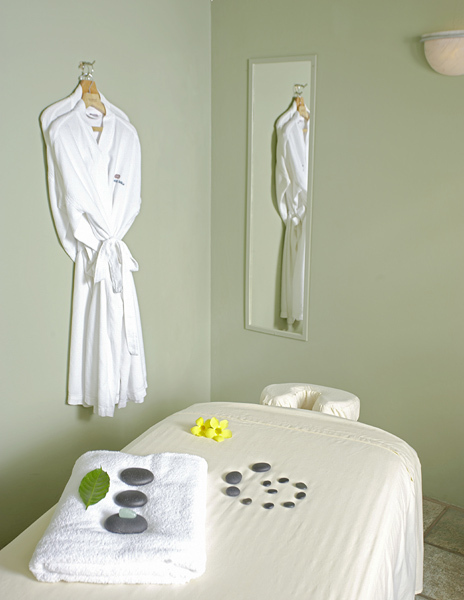 Combining massage and reflexology, this Raindrop Therapy will ensure endless bliss throughout my Caribbean escape. Beautiful seashells are heated and used to massage with traditional massage techniques to give a memorable sea inspired massage. 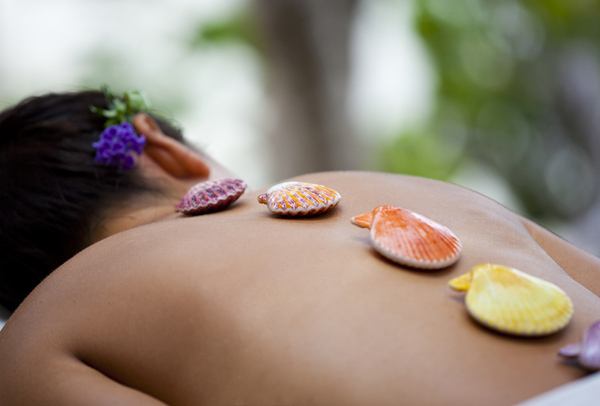 My body will naturally receive the benefits of massage with heat and gentle seashell skin exfoliation. At Caneel Bay, we will have our dream destination wedding on this beautiful tropical island! The romantic atmosphere of warm relaxation of St. John provides the perfect backdrop for our special day. We will exchange our vows at this gorgeous resort with clear blue waters behind us, making it the ideal setting for our destination wedding. We will sit back while the professionals take over and give us the dream wedding we have always wanted. We can’t wait to say “I Do” at this beautiful resort.